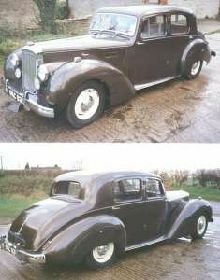 By 1950 the Alvis TA14 was really beginning to show its age and was lagging behind more modern rivals such as the Rover 75 P4. 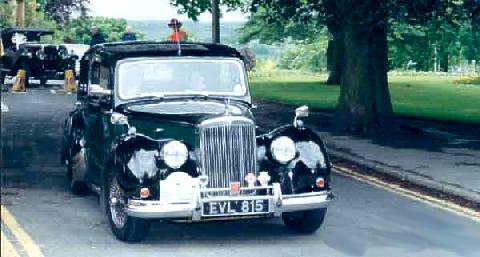 To answer this problem Alvis introduced a new model, the TA21, which although based on the old TA14 now had more power. 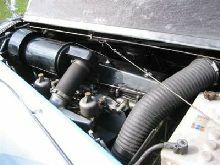 The TA21 had a 2993cc (3.0 litre) six cylinder engine which was smooth and powerful. Other improvements included hydraulic brakes and independent front suspension with coil springs. 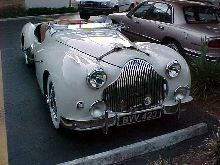 Coachwork was normally of the traditional four door Sports Saloon type, although some cars were fitted with attractive drophead coupe coachwork. In 1953 production of the TA21 was stopped and the model replaced by the similar TC21. 9' 3" 4' 6" 4' 6" 15' 4" 5' 6" 0 (28) 0' 0"